Radio Moscow, which has now been renamed Voice of Russia, ran several interesting programmes, even if some involved propaganda. Programmes were conducted in 12 regional Indian languages. We had to translate Russian literature and broadcast them to Indian listeners. 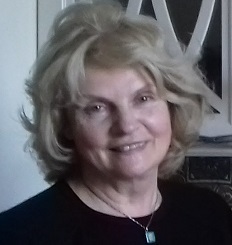 We often did play reading and I played the heroine of Russian classics. It was a job to love. In 1973, shortly after I joined the radio, an Indian playwright who was visiting USSR to attend a literary conference was invited by Radio Moscow for an interview. A tall dignified man, I was introduced to Vijay Tendulkar, the iconic Marathi author. My association with him began and continued till the end of his life. Two years later, when I went to Pune to study Marathi, I got in touch with Vijay in Mumbai where he lived. He kindly invited me to visit Mumbai1, stay with him and his family which included his wife and four children. Knowing Vijay turned out to be my passport to the world of culture and arts in western India. In Pune, I lived on campus in one of the University hostels. One evening, I had a visitor. A young man on a scooter walked up to me and introduced himself as Mohan Agashe. He said he had been asked by Vijay to take me to the theatre where one his plays was being staged and in which Mohan had an important role. I was pleasantly surprised. But the suggestion that I would have to ride pillion on a two wheeler mortified me. I had never ridden on a scooter and the first thought was of my mother and what she would have to say to me riding with an unknown Indian. Mohan assured me that it would be fine and so, with trepidation, I sat behind hoping I would survive. Survive I did and loved the ride. Thereafter, Mohan would often come and take me to different places in Pune and I loved every outing with him. We were, after all, both very young! I watched the play Ghasiram Kotwal2 and later read all of Vijay’s plays, enjoying them immensely. One day, Mohan took me to watch a film shooting. I was introduced to a dusky beautiful lady who was playing the lead role in a film on Shivaji3.Her name was Smitha Patil, who I later learnt was one of the finest actors of Indian films. 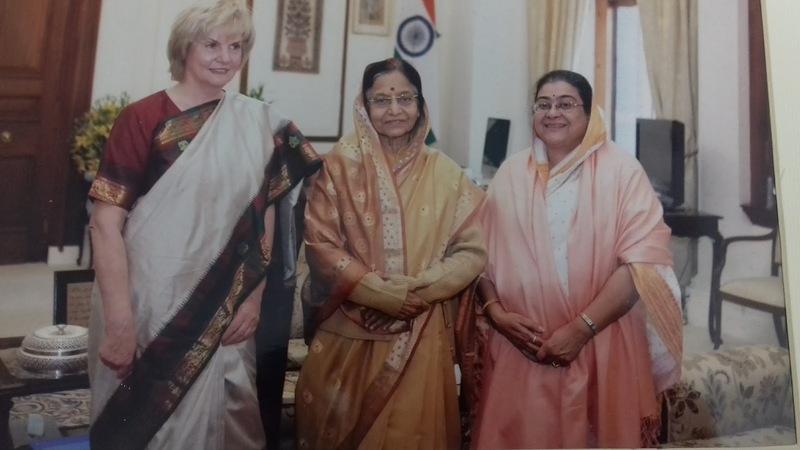 My thoughts of India are all to do with friendship and warmth that I received and continue to do, from a range of people, many of whom I am in touch with and visit every time I visit. I returned to Moscow in 1975-76 after 10 months and till 1984 had no contact with my Indian friends. We were not allowed to exchange letters in Soviet times. In that year, I was again sent to India for 10 months to work with Radio Bombay, called Akashvani, to practice and improve my Marathi. I had met Suhas Joshi, a practising architect (now turned a flutist) in 1975-76. 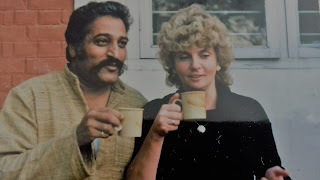 He and his wife Sunita kindly offered to put me up and I stayed with them in 1984. The Soviet authorities, however, were not aware of this. During this visit, I got to know Vimal Joshi who worked for the radio in Bombay. Her two daughters, Meenal Paranjape and Nivedita Saraf are my life-long friends. I visit them every time I travel to India. Of the many Indians who I was introduced to by Mohan Agashe, Satvasheela Chavan remains my dear friend to this day. 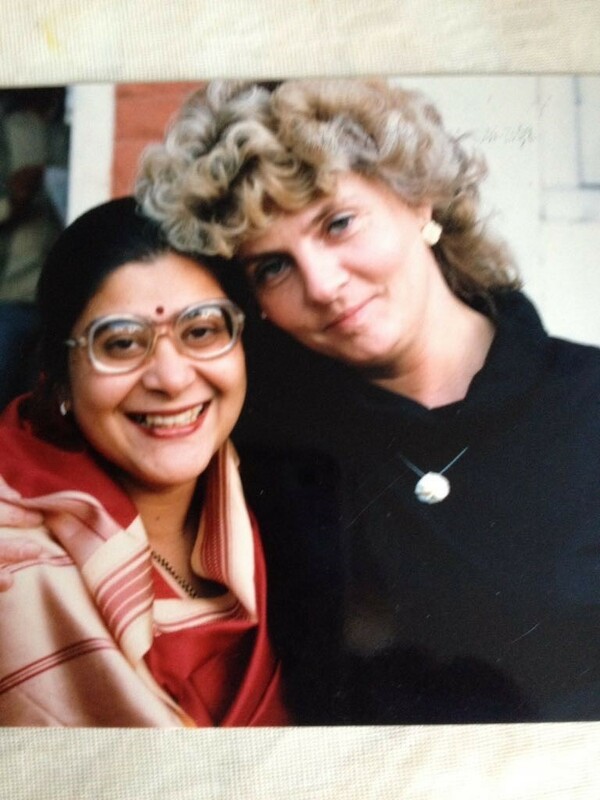 I met her in Delhi for the first time in 1984. In all my subsequent visits, I have tried to meet her. 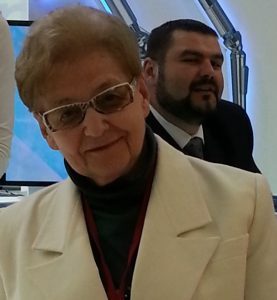 I particularly recall the trip with her to Almorah where her sister worked. It was among the most memorable experiences apart from meeting with the President of the India Mrs. Pratibha Patil. That was truly overwhelming. There are far too many memories of India to recount. But I would like to remember a few. In the summer of 1987, the Festival of India organized in different cities of the Soviet Union brought many theatre personalities including Mohan. 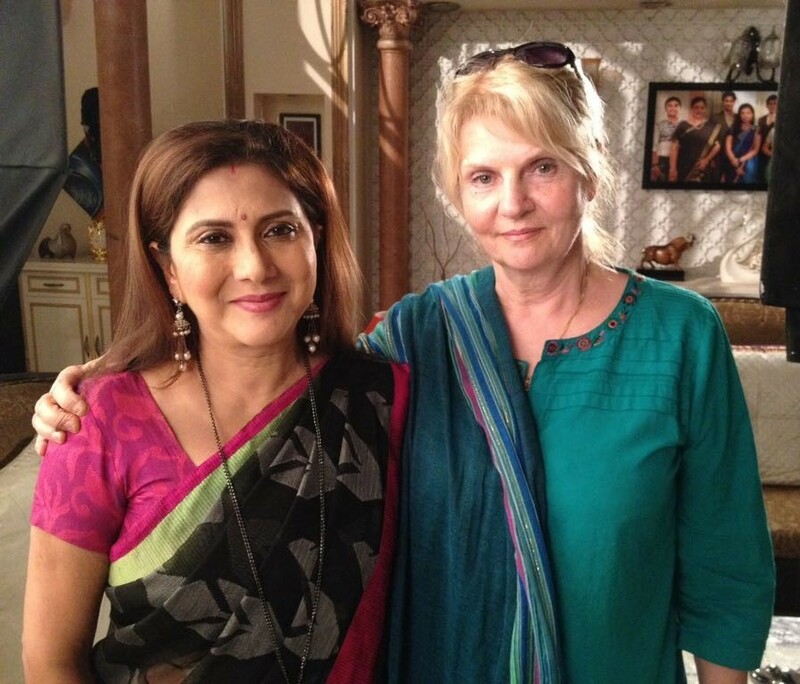 In Moscow, he asked for a Marathi interpreter, knowing well that I would be recommended. In the process, I got to be with him for two months and we travelled to St. Petersburg and Tashkent together. Later in the same year, over the months of November and December, the Festival of Soviet Union travelled to India and I was fortunate enough to be with the large troupe that performed in several places in the country. 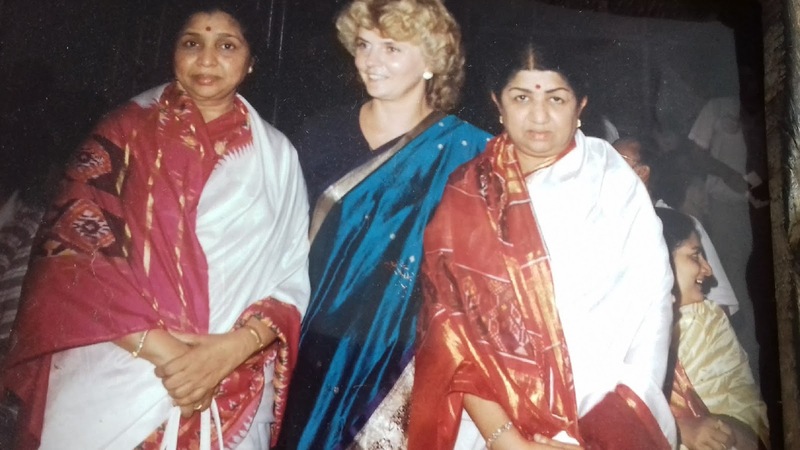 In Bombay, I met the legendary singers, sisters Lata Mangeshkar and Asha Bhonsle. The most moving episode in this trip was when on my way to Bangalore from Bombay, the train stopped at Pune at 2 am and some of my friends came to see me at the station even at that unearthly hour. 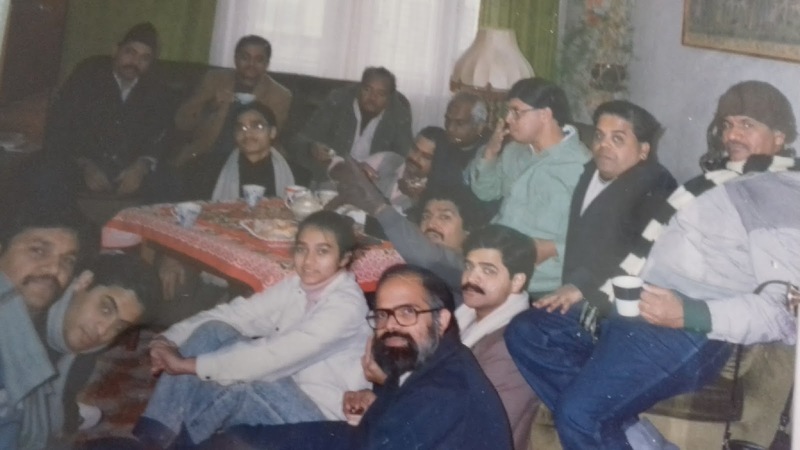 In 1988, to my great pleasure, the Theatre Academy Group that Mohan was a part of and that was made famous by the success of the play Ghasiram Kotwal came on a tour of USSR in October. It was one of the years when the winter had set in early and rather severely in Russia. Much to our shock we found the cast and crew members from Bombay getting off the plane, clad in clothes they normally wore in western India (which is usually very warm), including sandals. It was quite a challenge arranging for warm jackets, heavy coats, caps and appropriate shoes for all of them. 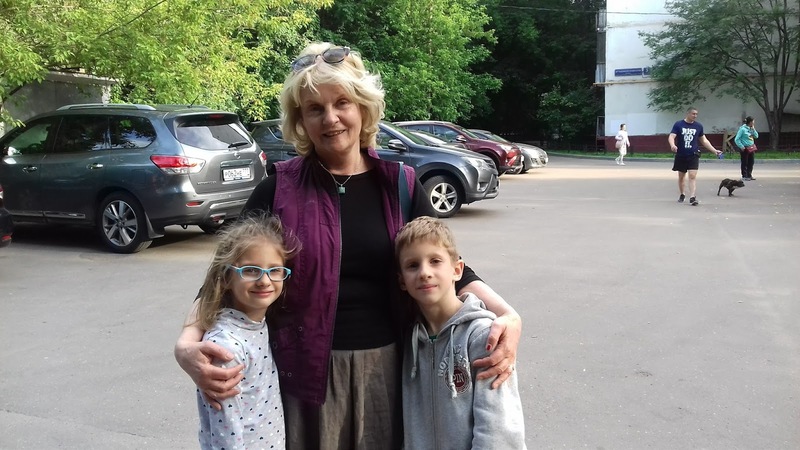 My mother and I invited them to our apartment for tea and they were very grateful and happy to be in a typical Russian home. I have returned to India practically every year. I am grateful to God that I was given the opportunity to meet such wonderful people who made me their friends. I remember fondly Ayesha Kagal in Delhi, Vidyadhar and Sujal Watve, Sujit and Vidya Patwardhan, Sadhana Joshi, Pravashini Patvardhan and actors of the Theatre Academy in Pune. I hope to meet and greet them here in Moscow again. 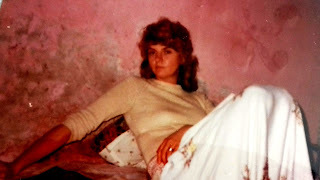 In 1996, my daughter, Alyona, accompanied me and we travelled for two months doing the usual tourist circuit. 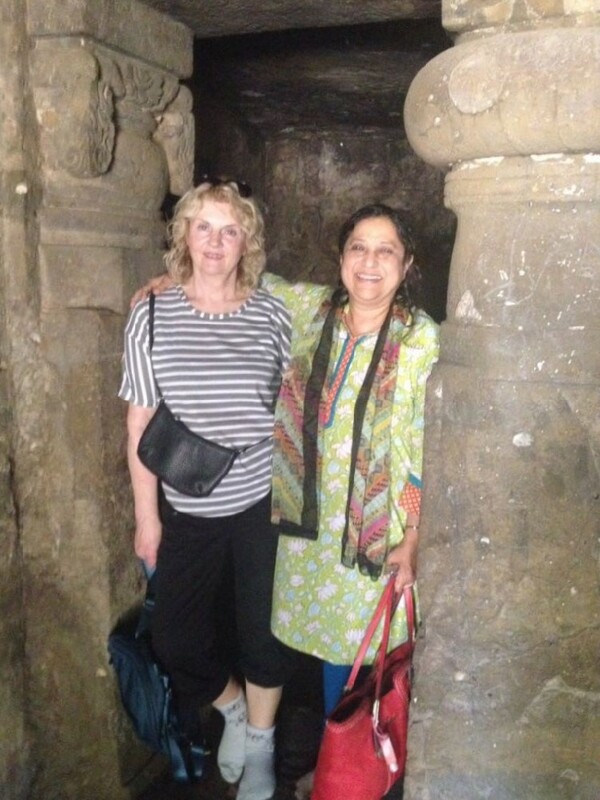 I was able to pass on my love of India to Alyona and she has made several visits herself with her family. I read the Indian epics, Mahabharata and Ramayana to my grandchildren, Maria and Ivan. When someone asked them who created the world, Ivan answered without hesitation, ‘Brahma.’ That is my tribute to India, the country of my love.